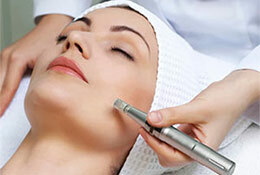 As we age our skin looses elasticity as collagen levels decline, leaving skin looking tired & lined. 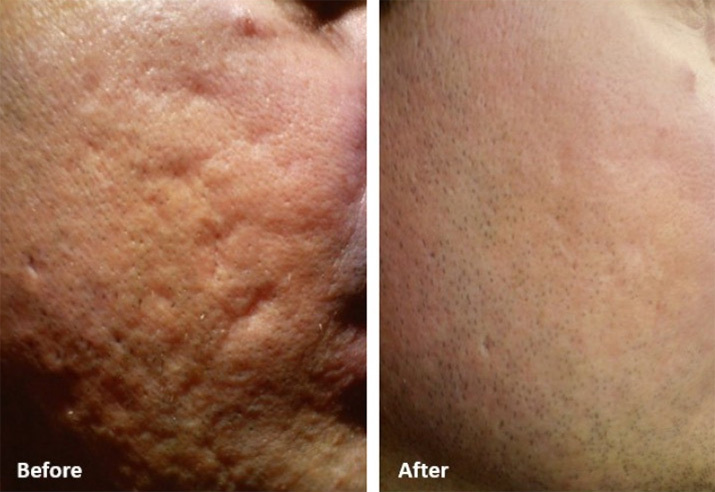 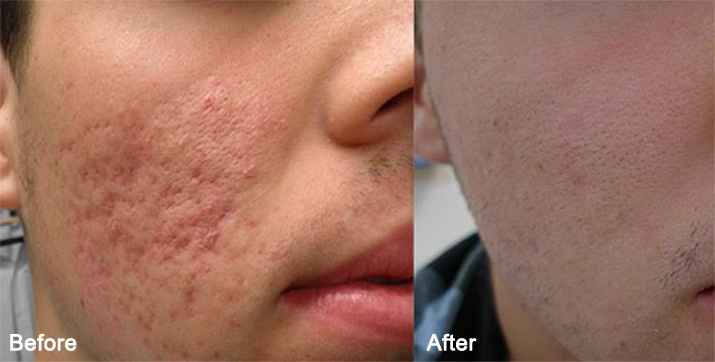 eDermastamp & DermaRoller counteract this by stimulating collagen production. 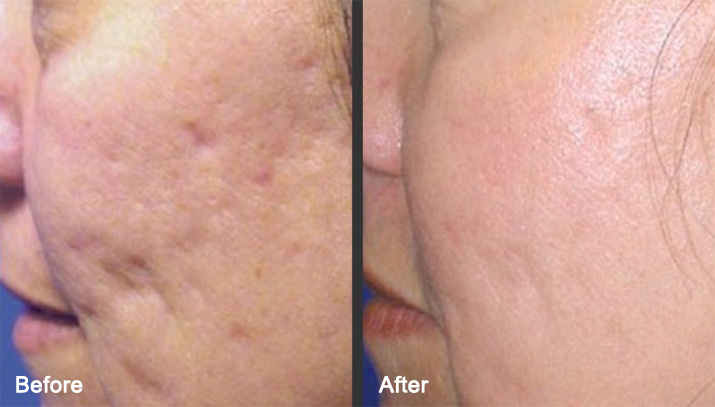 Almost all of our clients report that their skin looks fuller & texture improved.